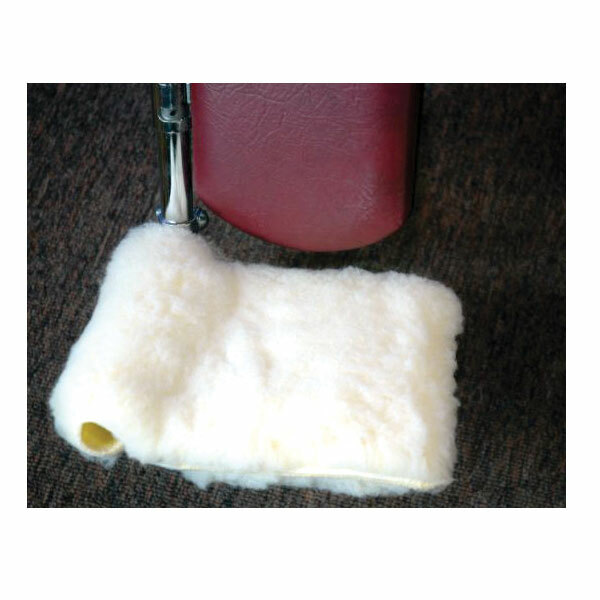 Heavy 44-ounce gold polyester synthetic shearling with convenient VELCROandreg; brand fasteners. Pressure reduction and softness help protect against skin irritation. One pair of footrest covers per pack. Fully washable.